Standard booklets are multi-page documents that help your customers read about your products, view them and know more details. 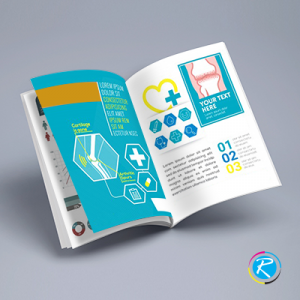 Booklets, in collaboration with brochures and flyers, make the perfect toolkit for traditional marketing. At RegaloPrint, we offer creative bundle of products and services to meet your needs. 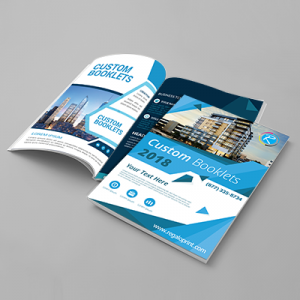 Our instruction booklets are the best choice for the customers when it comes to quality, cost, graphics and printing results. With the latest printing processes and technologies, we employ our best available resources to your service. This enables you to get a quality item in a comparatively less investment of time and resources. Above all, RegaloPrint is a custom printer; therefore we provide you wide range of options in terms of product specifications, samples, printing processes and payment methods. You can get our booklets printing services by contacting our customer support team or by sending us your message. Being a strong believer in value-added services, RegaloPrint provides you range of FREE value-added services. 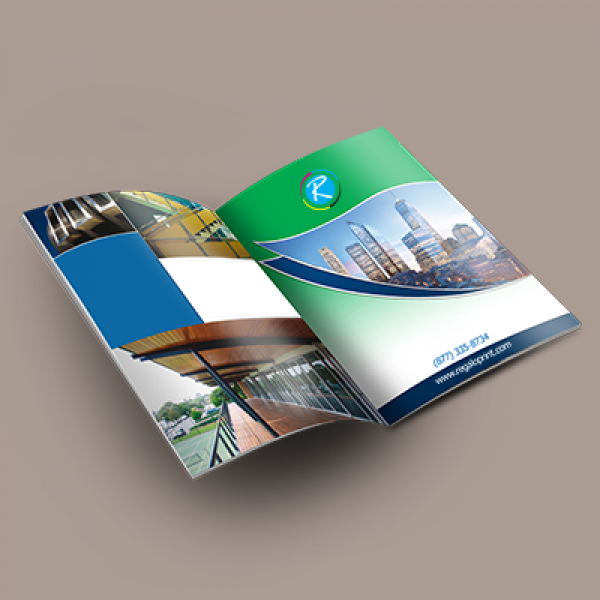 We provide you booklets in various shapes and designs. Other than standard booklets, we offer you completely personalized items. 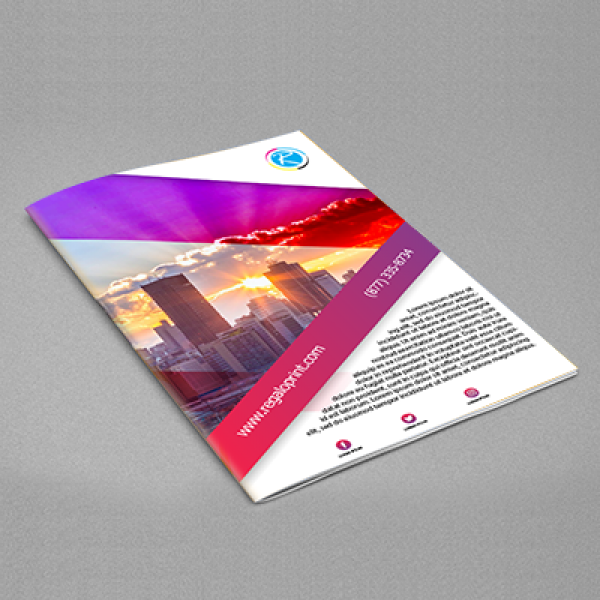 Our standard booklets are matchless in terms of quality, design and cost competitiveness. Our latest technologically rich business process enables us to perform printing exercise with a cost advantage.